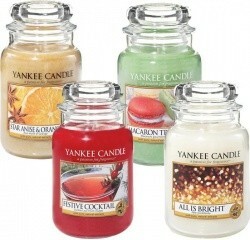 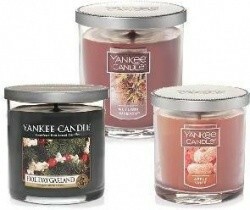 As part of their President's Day Sale, Yankee Candle is offering $1 Votives & Wax Melts or get 12 for only $10. 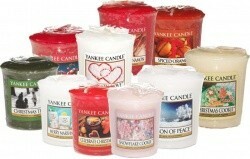 Choose from over 200 scents that you can mix and match during this great offer. 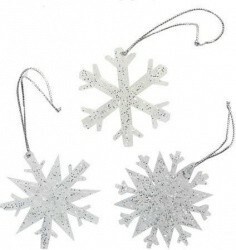 Get free shipping on orders of $100 or more, or pay a flat-rate shipping fee of $5.99 on smaller orders.